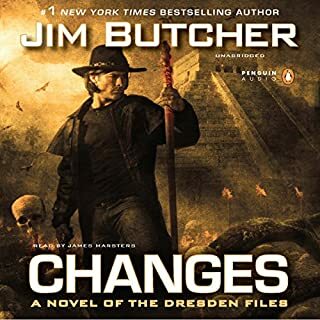 This was an amazing episode of The Dresden Files. The series has been building to this point. It's going to allow a major reboot of the series, in many ways. I don't think that every story needs to get "bigger" than the ones before, but a big story can be even more fun, and this one definitely was! I guess that one cannot expect the books Neil Gaiman likes to resemble the books Neil Gaiman writes. I learned that listening to Viriconium. 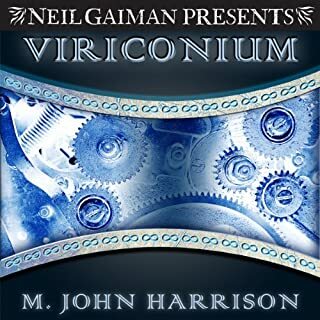 Where Neil Gaiman's work is intellectually stimulating and deeply engaging, making me care about the characters, as a good story should, Viriconium seems like an objet d'art: beautiful in its way, poetic, but not gripping. Because none of the characters knew what was going on in their world, the reader doesn't know what is going on, and the resolutions that occur shed only a little light on the situation. Everything seems to happen in a kind of a dream or a fog both within the story and to the reader as well. Some may find that a virtue; I found it a bore. I read through to the end of this book, and the last part (less than about 1/3) was Sci-Fi. The first two parts are not, although they do in places appear to be Sci-Fi of the most simplistic kind. The first parts are in fact historical drama, concerned with Sci-Fi literature in its infancy (H.G. Wells is a prominent character throughout). The Sci-Fi of the last part left me cold. The issues have been dealt with in a far better way in The Time-Traveler's Wife (paradox), The City at the End of Time (multiverse), and The Number of the Beast (fiction as window into multiverse). Although the last part was moderately interesting, it's not worth the effort of slogging through the first parts to get there. The narrator occasionally drops into the first person (speaking as narrator, who knows he is omniscient, etc.). This is cute the first time, more than enough the second, and grating after that. 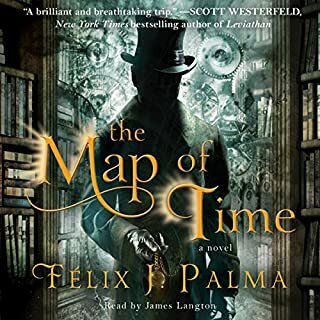 If you like historical fiction of this period (Victorian London), or are interested in the birth of Sci-Fi as a genre, then get this book, otherwise, give it a pass. 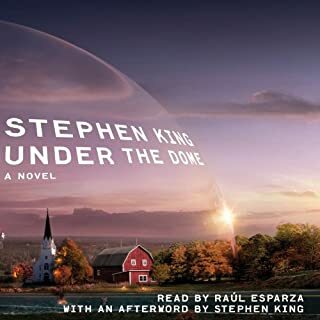 This book is very good - engaging as are most Steven King books, but not as outlandish in the SF aspect. More prosaic than most in the details. I typically don't notice the narration unless it's poor, but I have to say that Raul Esparza was awesome here. It's hard to describe, but the characterizations were distinct without being silly and over-the-top as often occurs. Mostly though, he used really great vocal inflections: I think that they were those that I would have used mentally had I been reading the text. 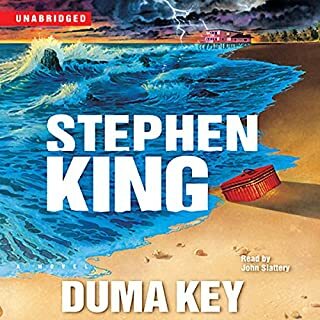 I love nearly all of King's work (esp the Dark Tower series). I want to note in particular how much I enjoyed this narrator. Each character was distinct in accent, tone, and emphasis and yet none seemed at all forced. Really nice work.